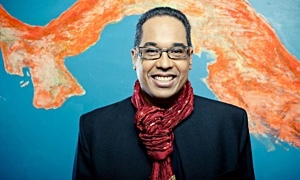 the listener towards the future of music itself rather than simply providing entertainment." -- Junichi Konuma, Asahi Graph. The versatility of pianist-composer Satoko Fujii is on display once more with two very different releases. Desert Ship (March 23, Nottwo Records) features the small-scale intimacy of her Japanese acoustic quartet, ma-do. 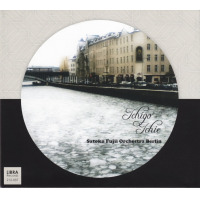 Zakopane (March 23, Libra) is the fourth album by the powerhouse Satoko Fujii Orchestra Tokyo, and their first studio recording. 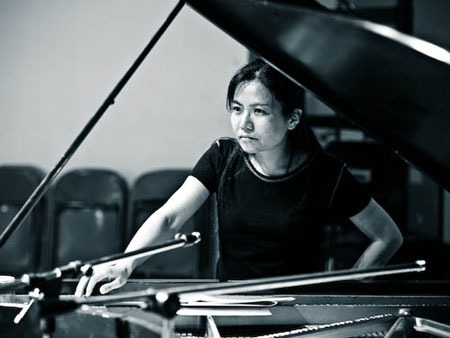 No matter on what scale Fujii works, she remains one of the most original and provocative pianists and composers working in improvised music today. Fujii formed ma-do in October 2007 to feature her small group compositions and the more quiet and subtle side of her acoustic music. 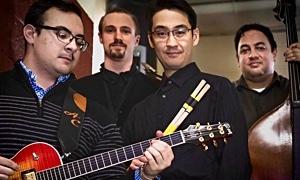 The quartet includes long-time collaborator and husband Natsuki Tamura on trumpet, Norikatsu Koreyasu, bassist in Tamura's Gato Libre band that also includes Fujii on accordion; and Akira Horikoshi, the drummer in Orchestra Tokyo. 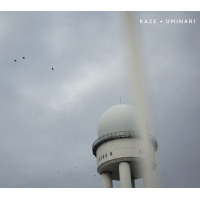 Their 2008 debut release, Heat Wave (Nottwo) was praised by allaboutjazz.com: Unexpected twists and turns, in-your-face and pedal-to-the-metal wailing juxtapose with spare, mystical, pastoral beauty." Jazzreview.com said, Ma-do's album is loaded with compositions that open up new sonic possibilities ... Of course, once they conquer these new sound patterns, they never return, but go off into new lands of sonic exploration." Since then, the group has been an increasingly important focus for Fujii. We recorded Heat Wave after we had been together only 6 months," she says. I was not sure how the band would sound and I composed without knowing the band sound. But between September 2008 and July 2009, we had three tours--one in North America, and two in Europe. We really developed a band sound and the pieces for Desert Ship were written with a better understanding of what the band can do." With Fujii's compositions tailored for the band, their group interactions and concentration have only deepened. 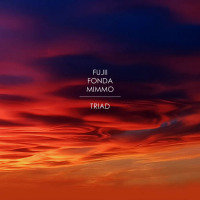 The album features some of Fujii's most lyrical and tightly focused composing on record; each tune seems to tell a story. The title track is almost cinematic conjuring images of a caravan departing from loved ones, traveling over the desert, and arriving at their destination. 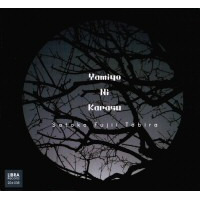 It's also a wonderful setting to hear the subtleties of Fujii's chord voicings and the timbral manipulations of Tamura. Nile River" also traces a coherent narrative arc from its opening stately march beat through ever increasing rhythmic freedom and more intense group interplay. 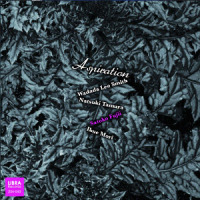 On Ripple Mark," solos by Tamura and bassist Koreyasu's flow over sun-dappled piano accompaniment and Horikoshi's splashing cymbals. 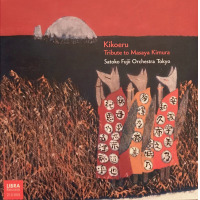 An explosive solo by Horikoshi launches a tumultuous Sunset in the Desert" which features the drummer's multi-directional playing throughout. 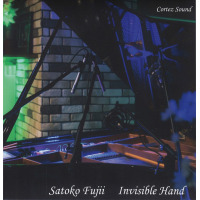 Fujii's piano figures and ostinatos often unify and propel the compositions, such as Vapour Trail" and February-Locomotive-February." Fujii confines herself to conductor duties only on Orchestra Tokyo's Zakopane. 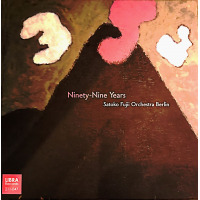 Founded in 1999, the year after her more widely recorded New York Orchestra, Orchestra Tokyo has really learnt these compositions and grasped what's expected," according to Duncan Heining of Jazzwise. Their last album, Live! (Libra) is a CD/DVD set that made Top 10 lists around the globe in 2006. Fans of her highly personal, lyrical yet high-energy composition style will be in seventh heaven... highly recommended and a 2006 must-have," enthused Francois Couture in All Music Guide. Zakopane is destined to earn the same praise. Compositions and soloists are well matched and the music spans a wide range of styles and moods. 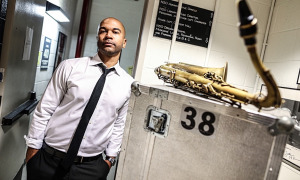 Negotiation Steps" hurls angular, punchy riffs over a funk-inflected odd meter, generating a frantic energy that propels trumpeter Takao Watanabe into a brilliant solo. Zee" features a rocking melody to showcase the startling guitar of Kelly Churko, whose fuzz-toned, tortured-metal sound generates lots of excitement. 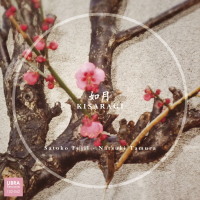 Tropical Fish" gives baritone saxophonist Ryuichi Yoshida a chance to rip holes in the fabric of space with his huge sound, then offers a contrastingly bemused and mellow trombonist Toshihiro Koike soloing over a tango beat. 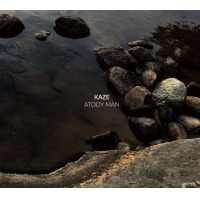 The title track and Trout" are both inspired by a trip to the Polish mountain resort town of Zakopane and a marvelous fish lunch that Fujii enjoyed there. The towering chords of Zakopane" and the melody's rising step-wise phrases paint a vivid portrait of the town's awe-inspiring surroundings. 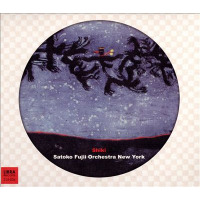 Inori" features one of Fujii's most elaborate melodies and sterling soloing from alto saxophonist Kunihiro Izumi. 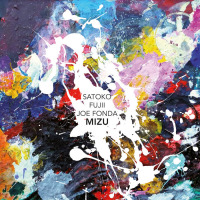 Pianist-composer Satoko Fujii has been one of the most original voices in jazz in recent years. She is a virtuoso piano improviser, an original composer and a band-leader who gets the best collaborators to deliver," says John Fordham in The Guardian (UK). Her innovative synthesis of jazz, contemporary classical, avant-rock and folk music is featured on more than 50 albums as a leader or co-leader. 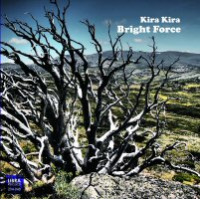 She has led some of the most consistently creative ensembles in modern improvised music, including her trio with bassist Mark Dresser and drummer Jim Black, and an avant-rock quartet featuring Takeharu Hayakawa, Tatsuya Yoshida, and Natsuki Tamura. Fujii has also established herself as one of the world's leading composers for large jazz ensembles. In 2006 she simultaneously released four big band albums: one from her New York ensemble, and one each by three different Japanese bands. In addition to playing accordion in her husband trumpeter Natsuki Tamura's Gato Libre quartet, she also performs in a duo with Tamura, as an unaccompanied soloist, and in the Larry Ochs Sax and Drumming Core. 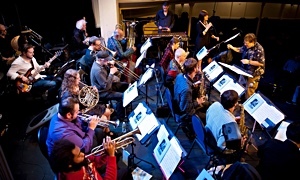 Other recent collaborators include violinist Carla Kihlstedt, pianist Myra Melford, percussionist John Hollenbeck, and guitarist Elliot Sharp.